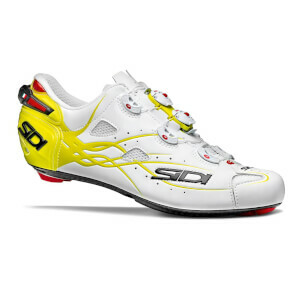 The multiple Tour de France winning road shoe has been released in a gorgeous matte finish across a range of colours. 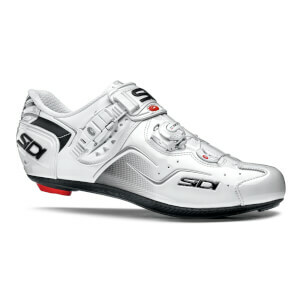 The Shot certainly stands out with it's centrally located Double Tecno 3 Push closure system located along the tongue of the shoe. 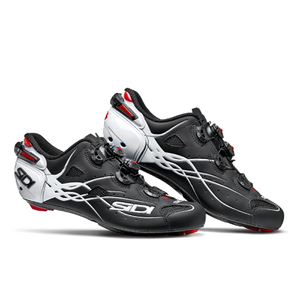 Not only does this offer a superior fit, it has been proven to offer an aero advantage. 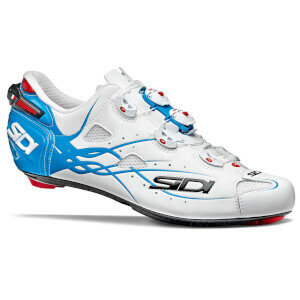 The Sidi vent carbon sole is super stiff for great power transfer, and allows you to adjust the air intake vent depending on how much air flow you want through the toe of the shoe.